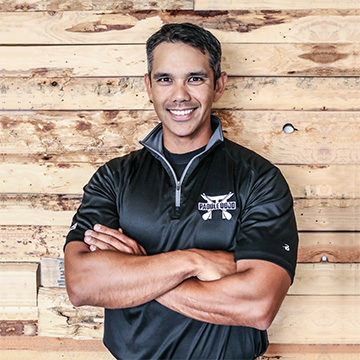 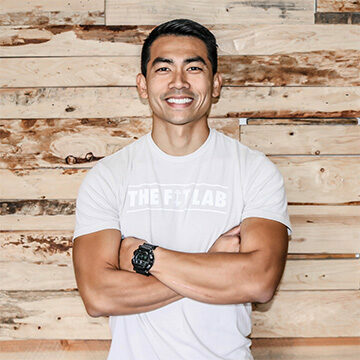 The Fit Lab was founded in 2015 by former Olympian, Sean Pangelinan. 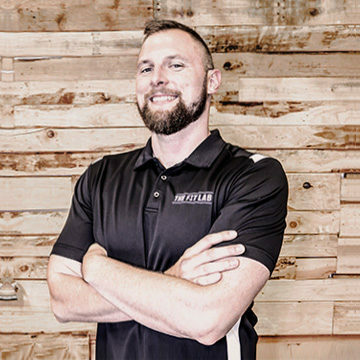 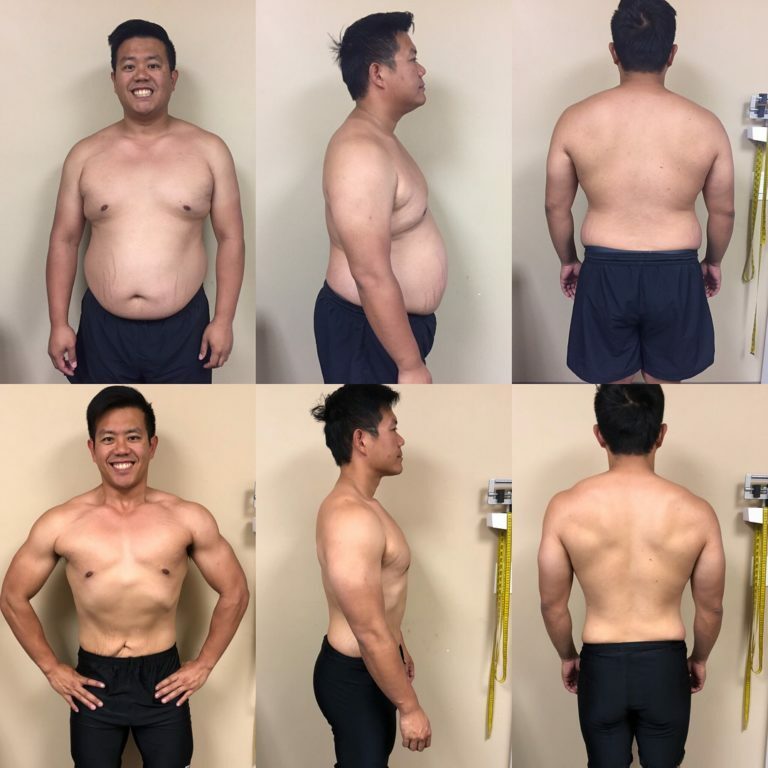 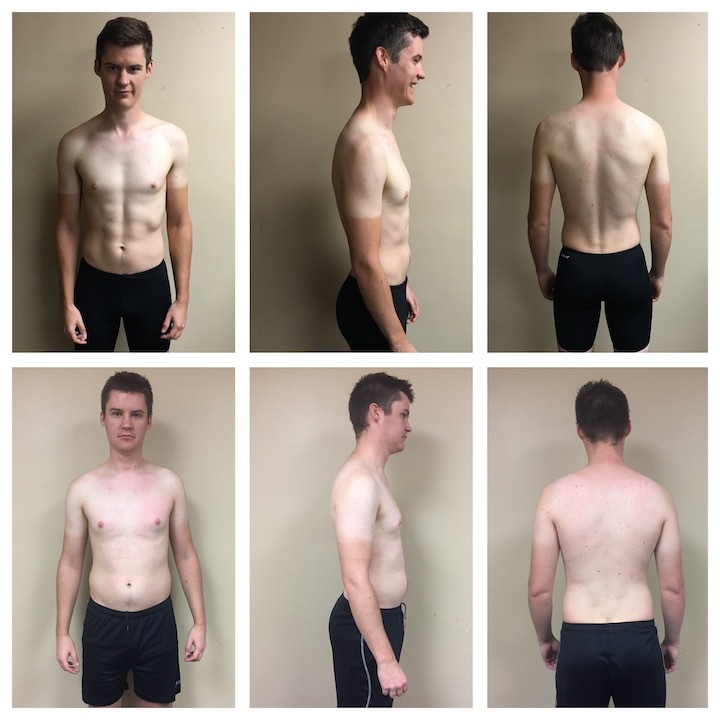 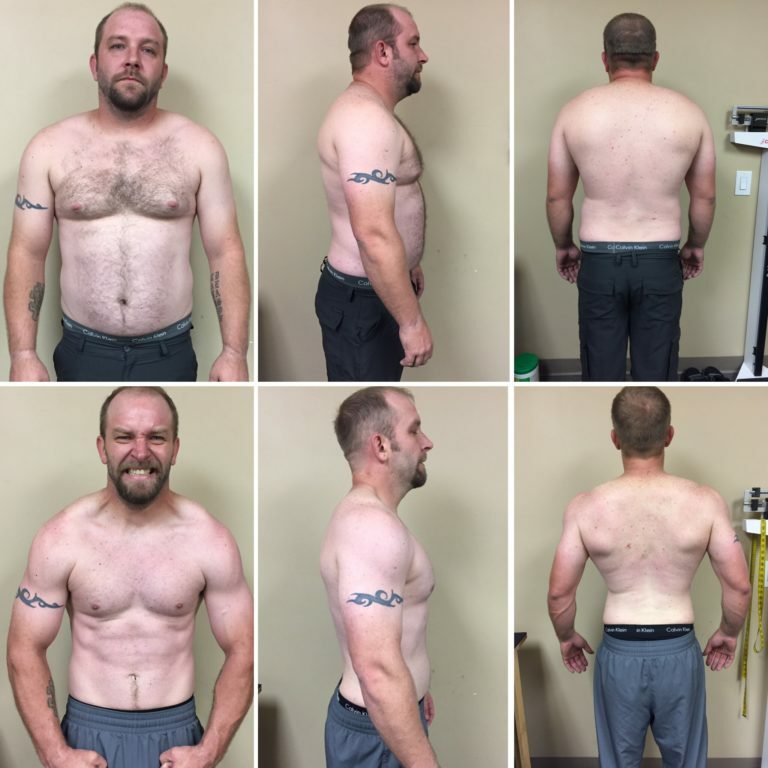 His sole desire was to provide first-class personal training and the gold-standard of body composition analysis tests to the greater San Diego area. 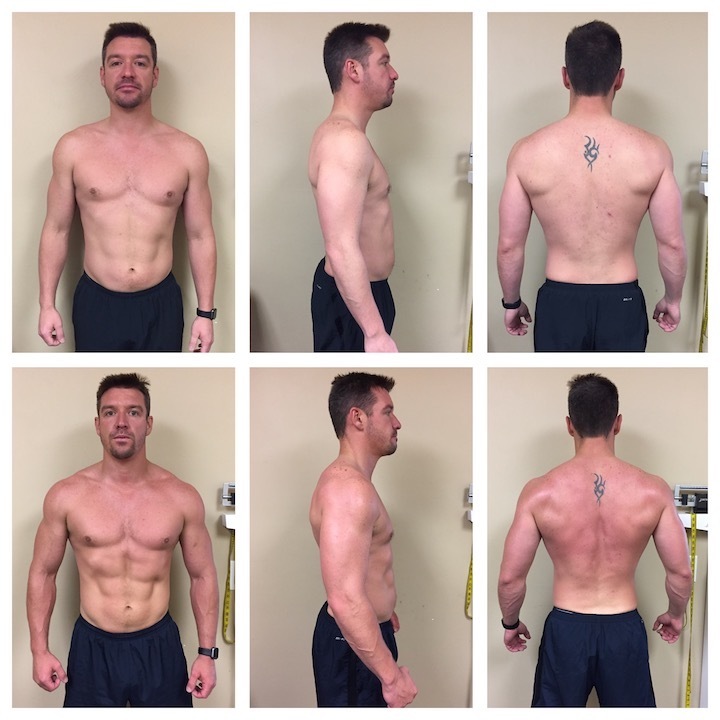 Today, Sean and The Fit Lab team continues to transform lives one training session at a time. 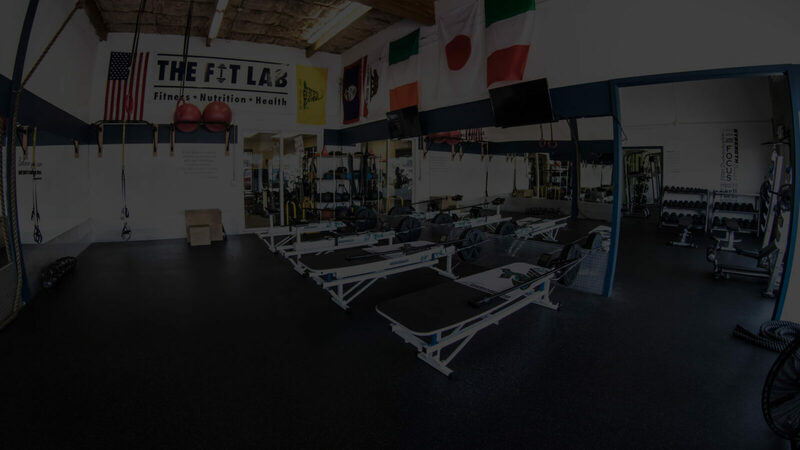 Our mission is to provide top-level fitness training, motivation, guidance, and education personalized to each client’s goals, abilities, and capabilities. 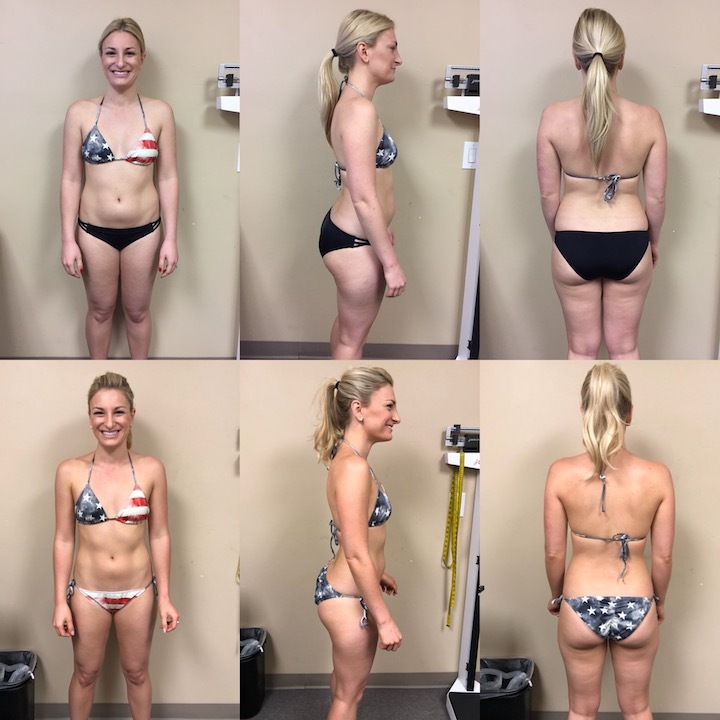 We are here to help you improve overall fitness, achieve the results you want, but ultimately, to make a true, lasting lifestyle change. 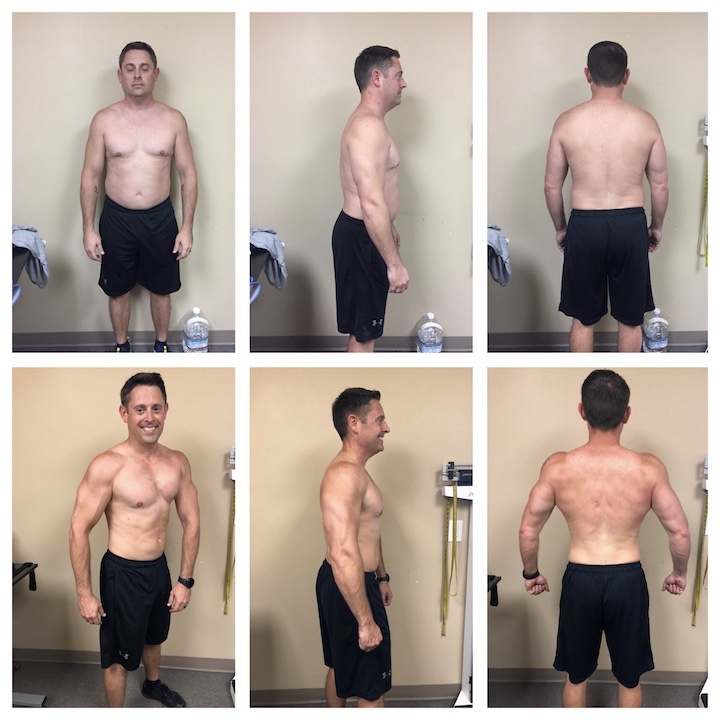 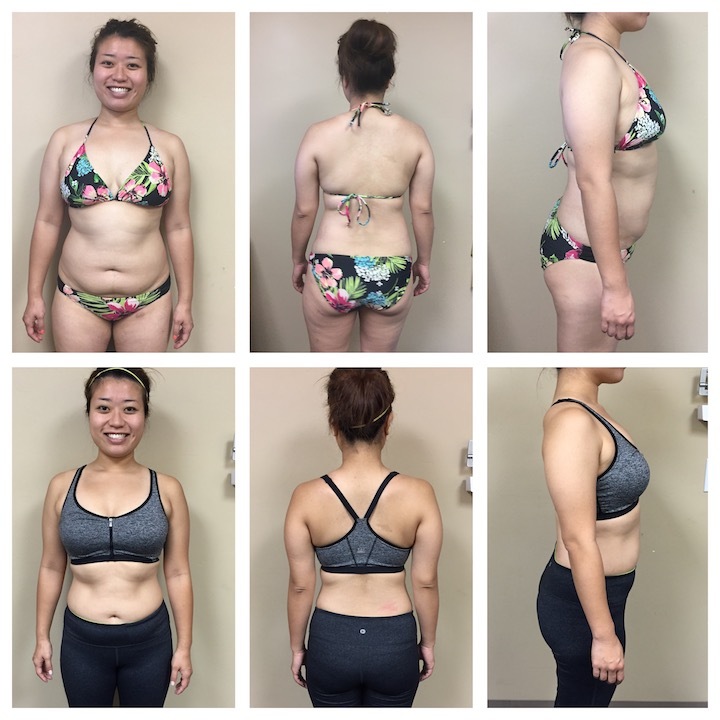 Whether you want to lose weight, build muscle, reduce stress, increase flexibility, or simply improve your health, we specialize in personalized solutions to help you get the results. 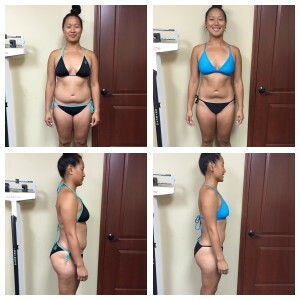 We can provide guidance to help you reach your goals, working on your metabolism and eating habits.